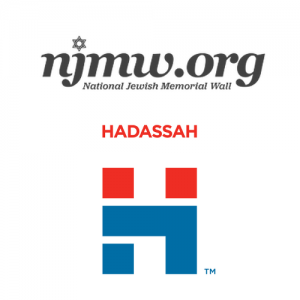 Commemoration and remembrance platform National Jewish Memorial Wall and Hadassah, The Women’s Zionist Organization of America, Inc. announce a partnership that brings improved in- memory-of resources to hundreds of thousands of people nationwide. 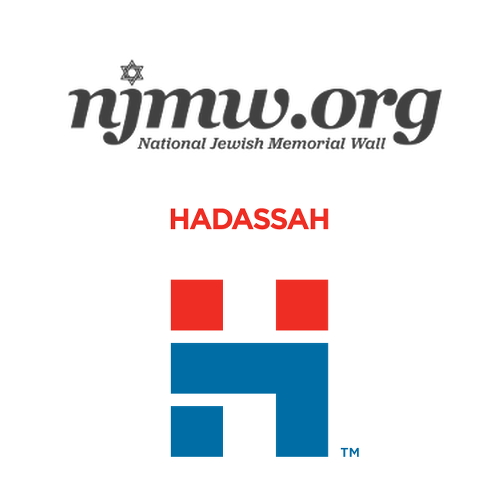 National Jewish Memorial Wall (NJMW.org) and Hadassah, the Women’s Zionist Organization of America, Inc. (HWZOA) which has over 330,000 members and supporters, announced a partnership this week that promises to bring improved resources to people looking to honor and commemorate their loved ones online and in Israel. 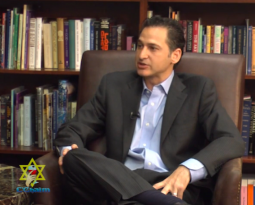 NJMW.org is a commemoration and remembrance platform offering complimentary email yahrzeit reminders and an online memorial wall where users can share stories and photos to honor the memory of their loved ones. As a partner, Hadassah will be given its own portal through which members can access the wall, along with a free email yahrzeit reminder service. “We are honored to add a preeminent Zionist organization like Hadassah to our growing list of partners,” asserts Michael Schimmel, CEO and founder of National Jewish Memorial Wall. Hadassah offers its own memorial program – the ‘Perpetual Yahrzeit’ program – which allows members to have the Kaddish prayer recited in memory of a loved one each year under the renowned Chagall Windows in the Fannie & Maxwell Abell Synagogue at Hadassah’s hospital in Ein Kerem, Jerusalem. 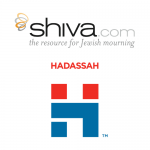 To these products, Hadassah will add the opportunity to sign up for complimentary email yahrzeit reminders, as well as memorial plaques online. 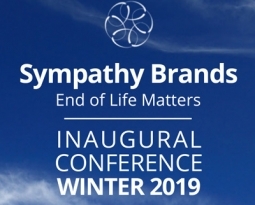 “There is a natural and symbiotic relationship between our collective offerings that we are excited to offer to our membership ,” says David Kubrick, Director of Member Philanthropy for HWZOA. NJMW is a memory sharing platform dedicated to honoring, commemorating, and engaging family and friends through the sharing of stories, pictures, memories and more. The plaques that users create, whether on the National Jewish Memorial Wall in Israel or online at NJMW.org, serve as a perpetual memorial to their loves ones. Jewish traditions are incorporated to honor and commemorate the Yahrzeit and Yizkor dates together with all of the shared memories. Hadassah is the largest Jewish women’s organization in the United States. With 330,000 members, associates and supporters across the country, Hadassah brings Jewish women together to effect change and advocate on critical issues such as medical care and research, women’s empowerment, and the security of Israel. Through the Hadassah Medical Organization’s (HMO) two hospitals, the world-renowned trauma center and the leading research facility in Jerusalem, Hadassah supports the delivery of exemplary patient care to over a million people every year. HMO serves without regard to race, religion or nationality and earned a Nobel Peace Prize Nomination in 2005 for building “bridges to peace” through equality in medical treatment. For more information, visit www.hadassah.org.